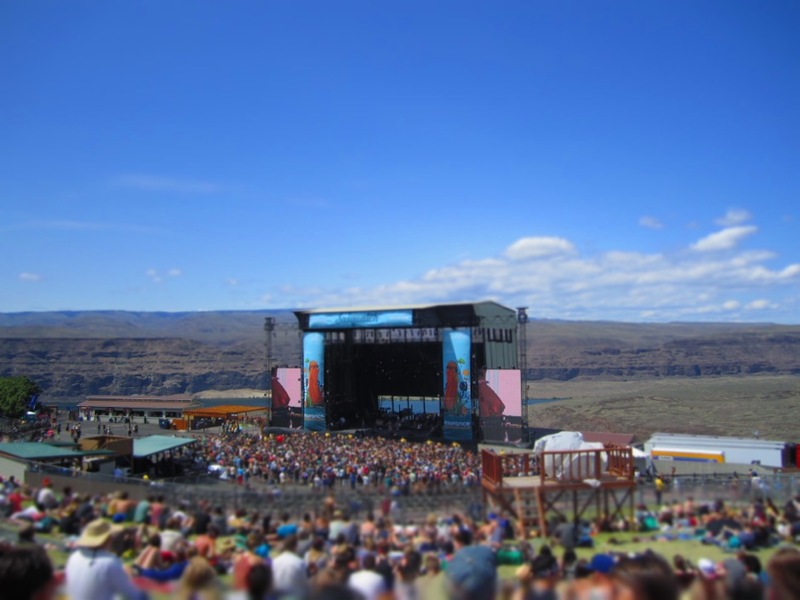 I just got back from the Sasquatch Music Festival at the beautiful Gorge Ampitheater in Eastern Washington. It’s one of my favorite festivals because it always has a fantastic lineup and takes place in an unbelievably beautiful place. But this year I discovered another reason why it’s so great: small bands getting their chance to play for huge crowds. The festival itself welcomes 25,000 people through the gates every day, and the mainstage seats 20,000+. For some of these bands, playing the mainstage at Sasquatch (and even the side stages) is the largest crowd they’ve ever played. Had I started to listen to the Head and the Heart’s self title album sooner than the end of december, it would have gone on to be one of my top 5 albums of 2010 (not sure where…but its awesome). Here’s the video for one of the amazing tracks on the album Lost in My Mind. I urge you, if you like this to go out and buy their album now, you will not regret it.